AAA Approved means we’ve been fully inspected for you! The AAA sends their members to AAA Approved auto repair shops, so they NEED to make sure we’ll provide the very finest service. No need to arrange a ride, we’ll shuttle back home or to the office and pick you up later when your car’s ready. 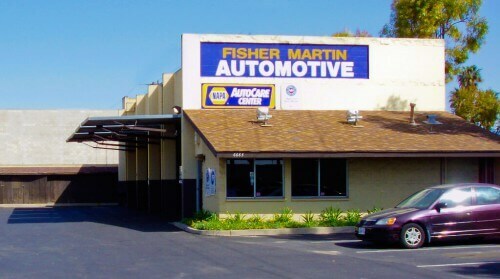 Fisher Martin Automotive has been serving Ventura with auto repair and maintenance services since 1977. 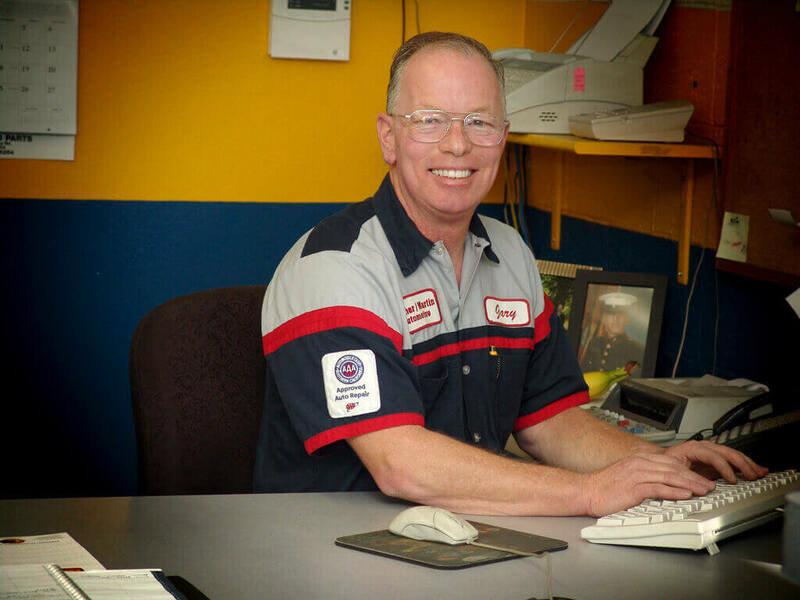 We have a modern up-to-date automotive repair facility with state of the art equipment and highly qualified professionals. 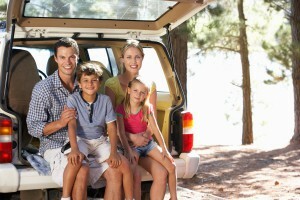 We are a more convenient and friendly alternative to the dealerships too. We really get to know our customers and their vehicles. You’re never a number at Fisher Martin Automotive. We treat all of our customers like family. We never talk down to you, or talk over your head with confusing jargon. We take the time to answer your questions and explain your choices so you can understand them clearly. Why you should choose Fisher/Martin Automotive for your auto repair needs. 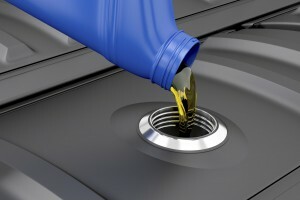 A detailed list of our automotive repair service offerings. 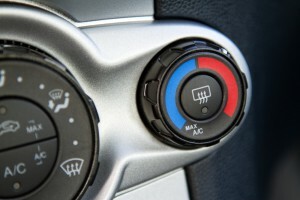 A complete list of vehicle manufacturers that we are qualified to work on. Gary and Jeff are great. Very courteous. Kept me up to date right away on the status of what was being done. Car was ready before the original promised time. I have been using Gary and Jeff for over 30 years. They always tell me exactly what I have to have to repair the cars I have. If something can wait safely they will mention it and leave the decision up to me. I can expect to receive professional work, expert advice and correct information to make intelligent decisions. You can't get better than that no matter how much you pay!